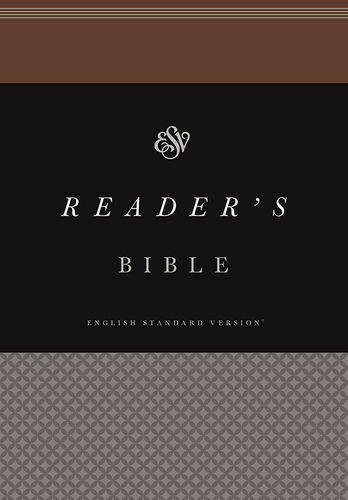 The ESV Reader’s Bible was created for those who want to read Scripture precisely as it was originally written–namely, as an unbroken narrative. Verse numbers, chapter and section headings, and translation footnotes are helpful navigational and interpretive tools, but they are also relatively recent conventions. 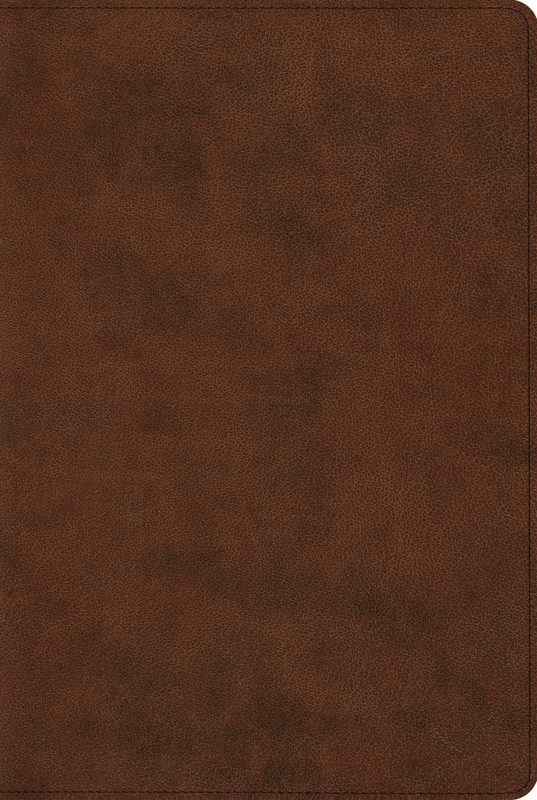 In the ESV Reader’s Bible they have been removed from the Bible text. 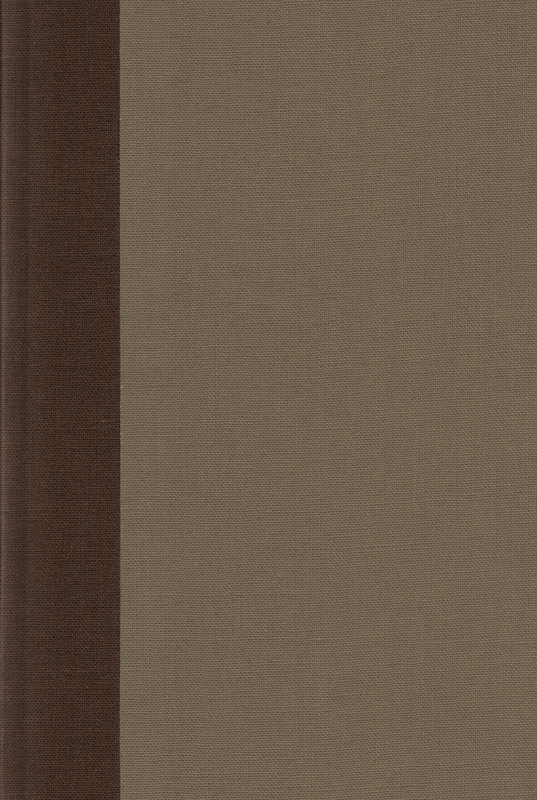 The result is a new kind of Bible-reading experience in a volume that presents Scripture as one extended story line. 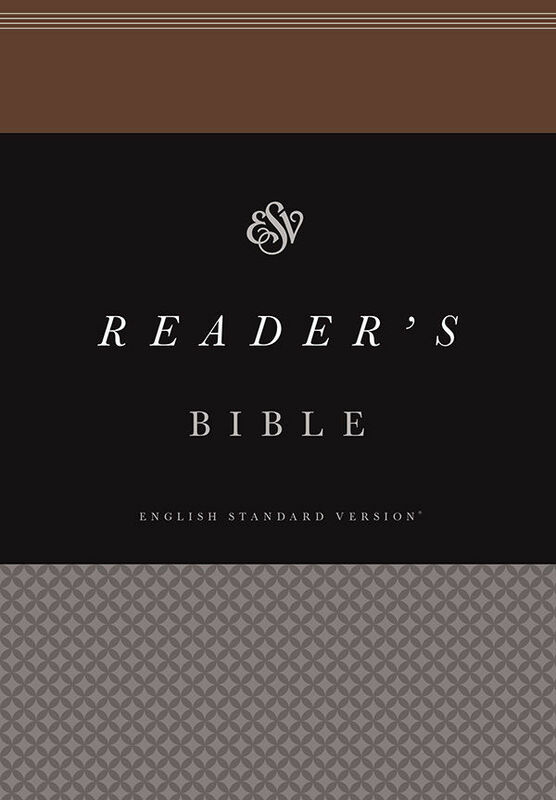 The Reader’s Bible is a simple but elegant edition, and is perfect for devotional reading, for extended Bible reading, or for focusing on the overarching narrative of the Bible.